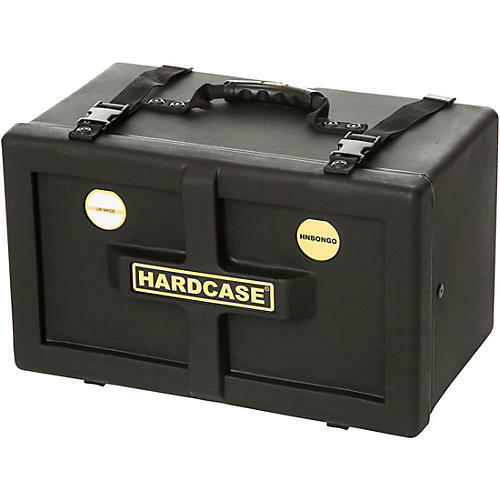 Manufactured in the United Kingdom from polyethylene utilizing the rotational molding process, all HARDCASE case products are designed to offer the ultimate in rigid plastic case protection in a tough touring/gigging environment. Trusted by many of the world’s leading drummers and percussionists. Give your valuable drums and percussion equipment the best protection available.